Welcome new and potential members! Catch the 6:00PM tender to the island on Thursday, May 17th and we'll give you a guided tour of the club, the grounds, the boats, and walk you through the ins-and-outs of what to expect your first season. Registrants will be emailed prior to the event with more info the meeting spot. We'll answer questions about our 3 social sailing nights, racing, how to rig an Albacore, CANSail lessons in June & July, and all other things TISC related. 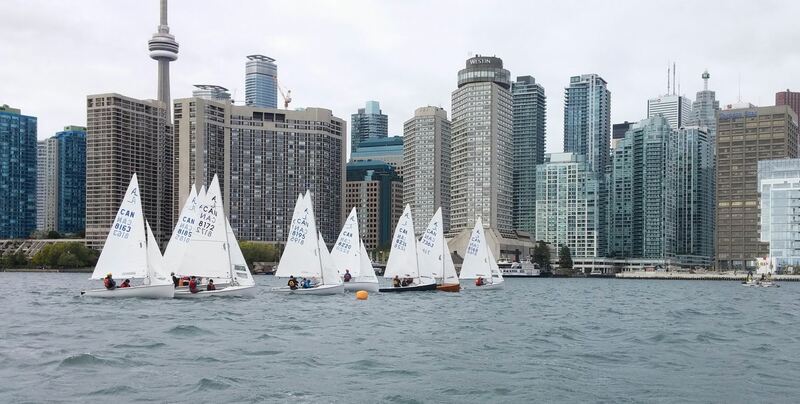 TISC is just a short ride away via the Toronto Island Marina Tender or Centre Island Ferry.